Bill Splitting allows your guests to split a bill between multiple variations to give everyone the chance to pay what is required of them. 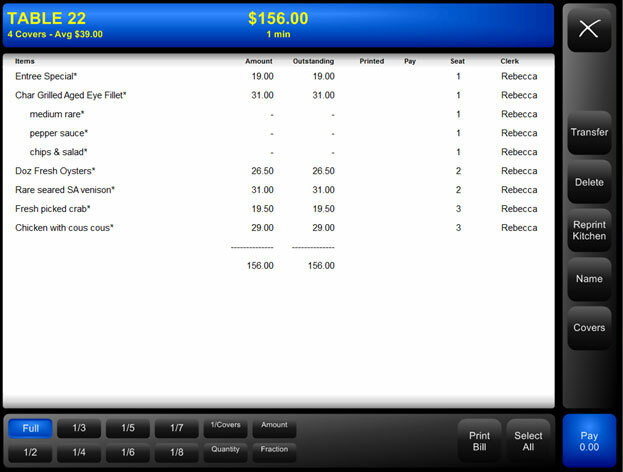 Each customer can also have their own itemized receipt for their purchase. By Product Customer pays for what he/she specifically ordered.